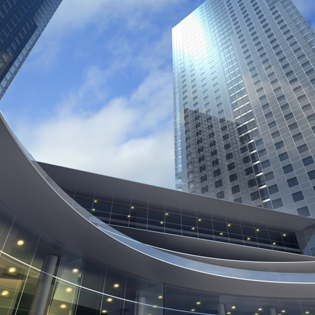 At Polaris Commercial Funding Group, we know what it takes to handle your commercial finance needs. We understand that your business has unique requirements, and our professionals do everything they can to help you meet your goals. We not only help businesses that are large corporations, but take care of our clients with smaller businesses as well. With loans and other funding options that meet your specific needs, you can count on us for all the financial help you’re looking for. We also offer a lot more, ensuring that your company can cover every base. With years of experience in the industry of finances and loan options, our professionals will help you discover which option will work the best for your situation. Whether a merchant cash advance is on your mind, or a commercial real estate loan, Polaris Commercial Funding Group has got what you’re looking for. Contact us today to get started with financing that works for you.